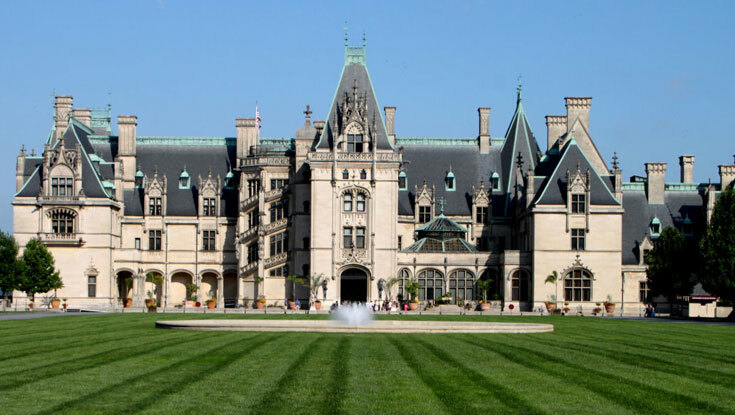 Biltmore Estate Tour: To visit the Biltmore Estate, America’s largest privately owned home, is to cross the threshold into a world of beauty and hospitality that has remained virtually unchanged for more than a century. You will view priceless works of art and original furnishings as you walk through the house at your own pace. You will receive a headset and tour booklet. The self guided tour of the house and gardens takes approximately 90 minutes. 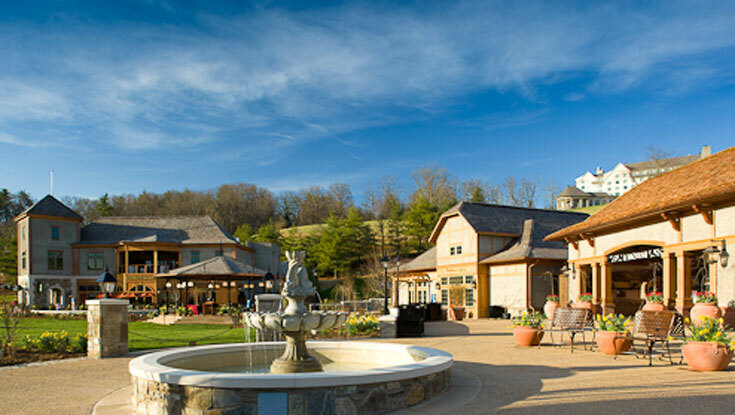 Antler Hill Village is Biltmore’s more relaxed side - a gathering place where you can wine, dine, shop, and explore. Winery: Enjoy a free guided tour or just enjoy the free wine tastings (grape juice available). See the Vanderbilts’ rare 1913 Stevens-Duryea Model “C-6” automobile on display. The Biltmore® Legacy: Visit our new exhibition: The Vanderbilts at Home & Abroad, exploring the unique personalities and daily lives of George, Edith, and Cornelia Vanderbilt, while also getting a close-up look at exotic treasures they collected. Farm: Explore farm life in the early 1900s with knowledgeable interpreters and exhibits in our historic Barn. Meet friendly animals in the Farmyard and stroll the Kitchen Garden.